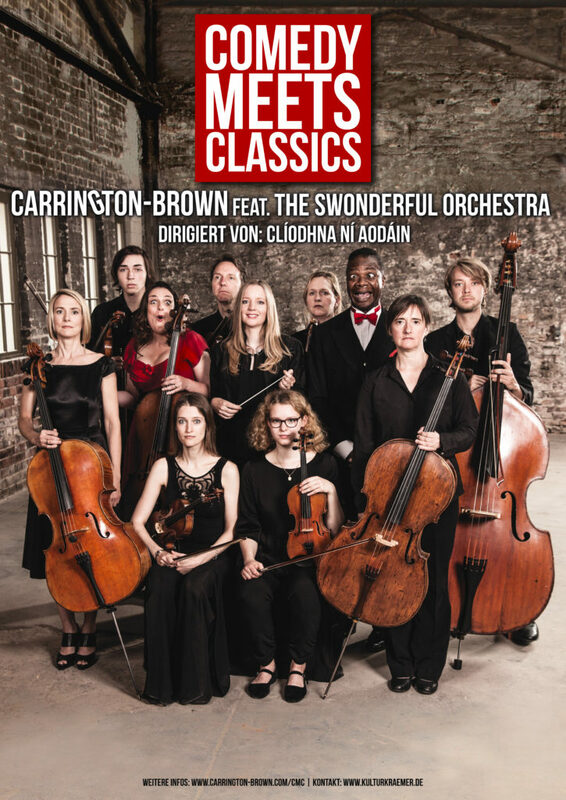 Carrington-Brown join forces with Irish conductor, Clíodhna Ní Aodáin and The Swonderful Orchestra to create a brand new and exciting show of Music and Comedy. 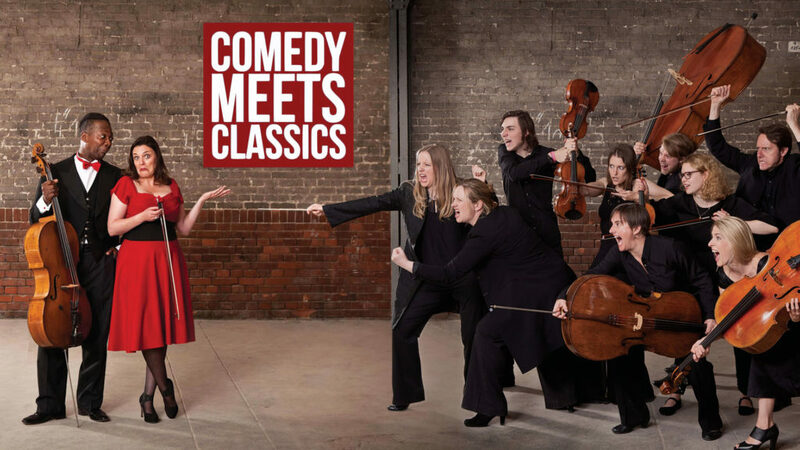 The three of them have created a unique mix of many different styles of music, from Opera to Jazz and Folk to Pop, as well as classy and hilarious comedy. An outstanding bag pipes performance by Colin finishes off this magical journey, where the musical numbers are interspersed with storytelling and hilarious and slapstick moments.